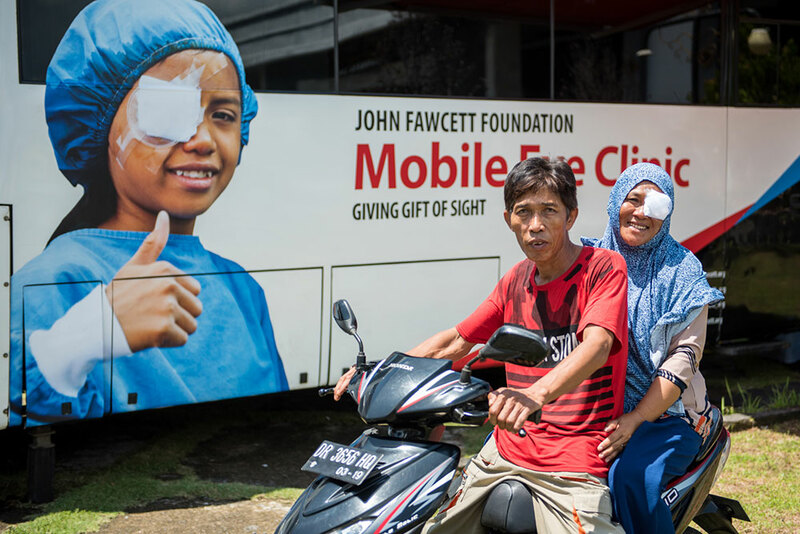 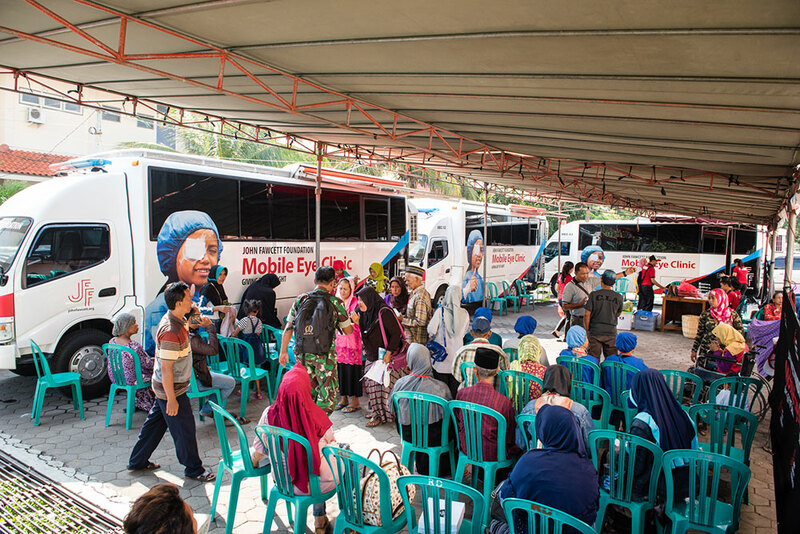 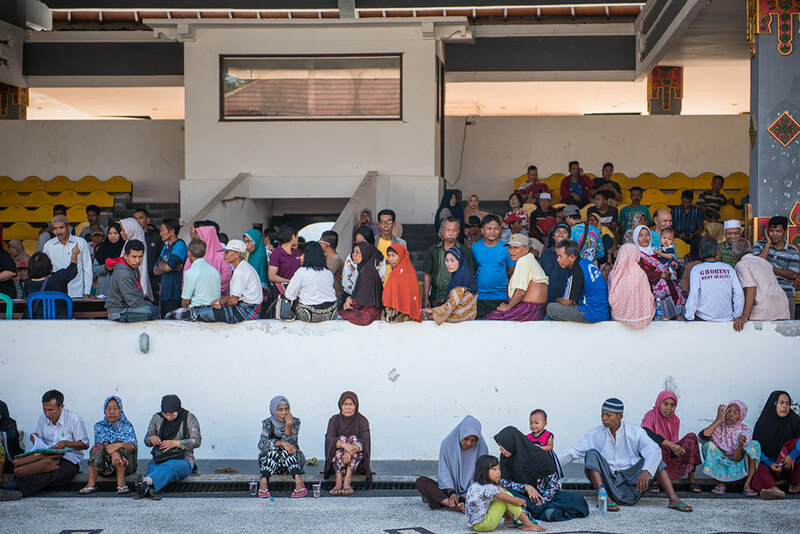 Two offshore programs in February screened 5,003 people with eye problems and restored sight to 374 blind people. 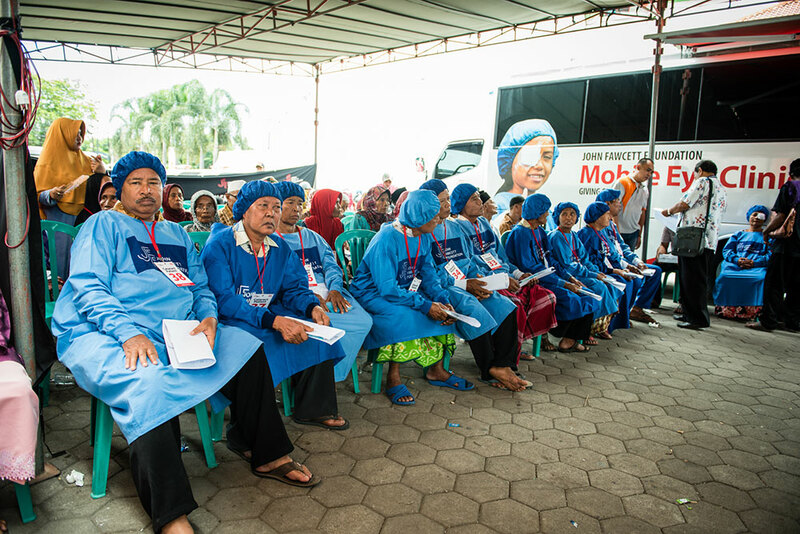 Corrective glasses were issued to 2,829 people to improve their vision and 828 were treated for infections. 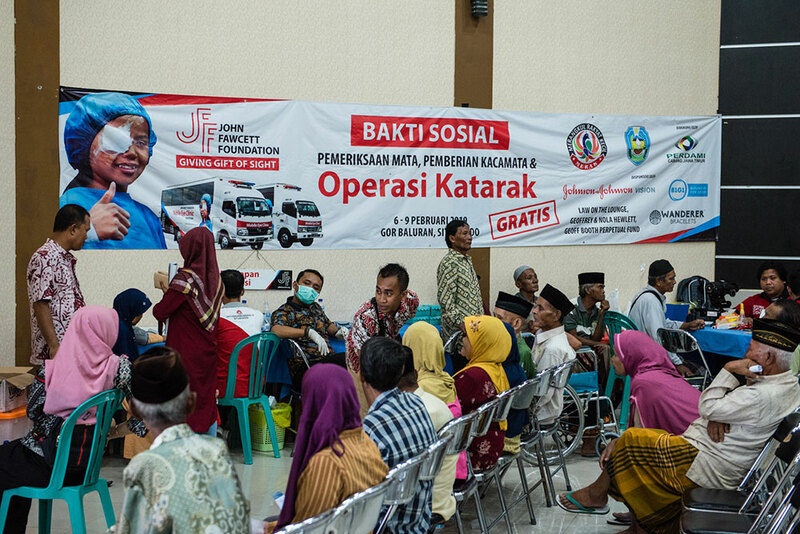 A consortium of donors supported a four-day offshore program in Situbondo, East Java in early February: B1G1 Business For Good, Law on the Lounge, Johnson & Johnson Vision, Wanderer Bracelets, Geoffrey & Nola Hewlett and the Geoff Booth Perpetual Fund. 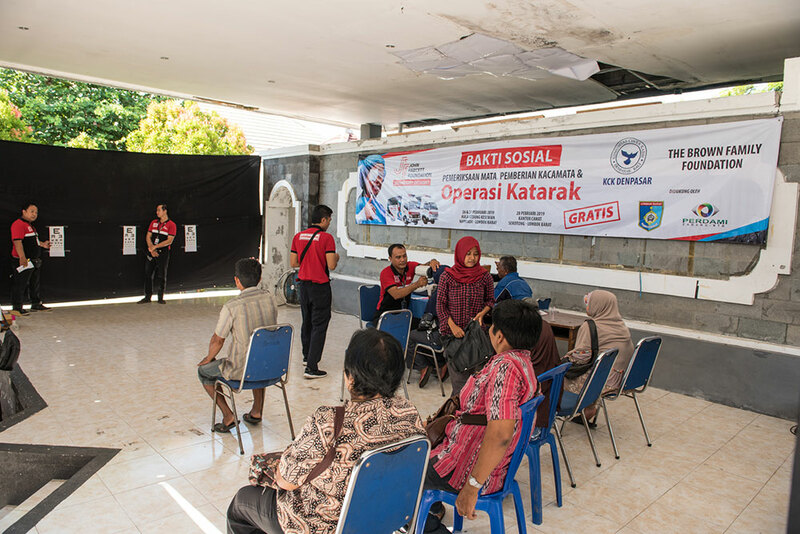 Later in February the team conducted a two-day program in West Lombok, supported by Komunitas Kasih Cinta and The Brown Family Foundation.